Thanksgiving means family and food, and it’s often a struggle to make the healthy choices when the holidays roll around! 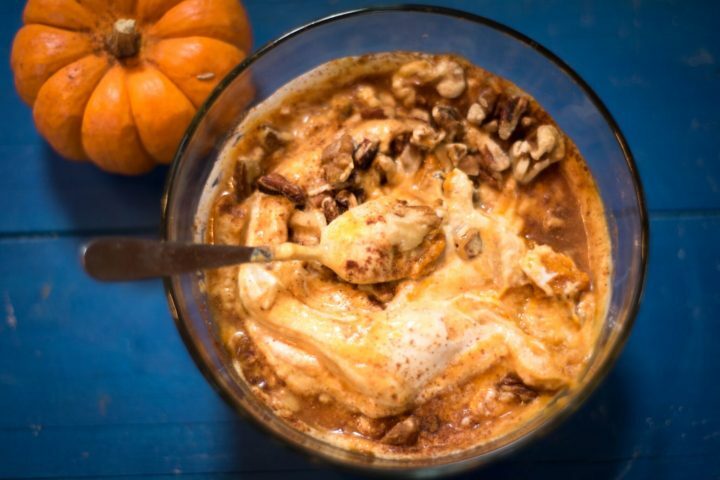 Pumpkin is a staple of the Thanksgiving season, and if you’re like me you’re always looking for a way to get your pumpkin fix. Pumpkin creations are everywhere, but like most holiday foods, they tend to hurt our healthy-eating goals instead of help. Whether you’re eating vegan, paleo, or just trying to stay healthy and fit, the holidays are the time when most people struggle to stick with their goals while still enjoying the treats of the season. 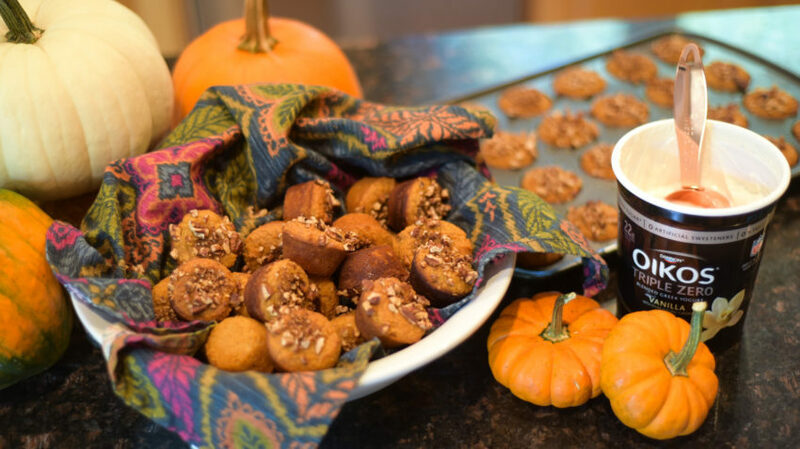 I’ve put together five of my favorite pumpkin recipes that are great for your pumpkin craving, but won’t break your waistband like your typical pies and sweets! 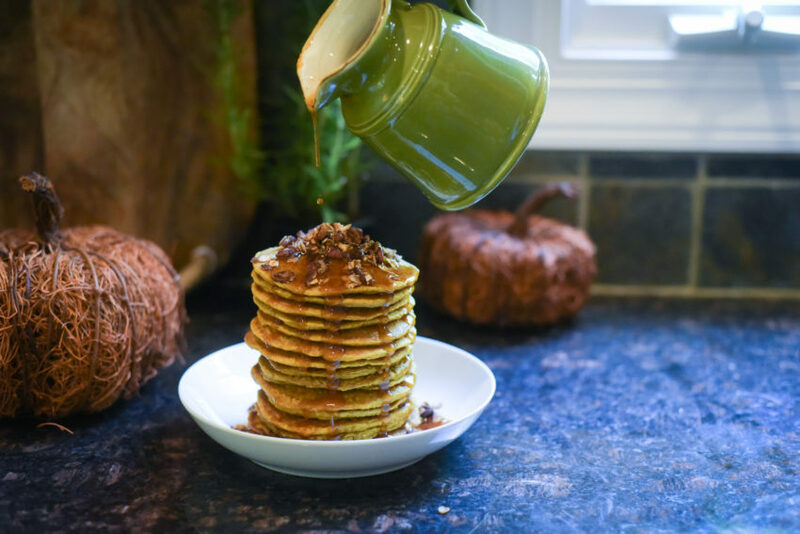 These pancakes are amazing AND they’re gluten free and vegan friendly. I don’t always eat vegan but many of my patients and friends do, this is a great alternative for an autumn morning and this recipe even has a special crumble topping! 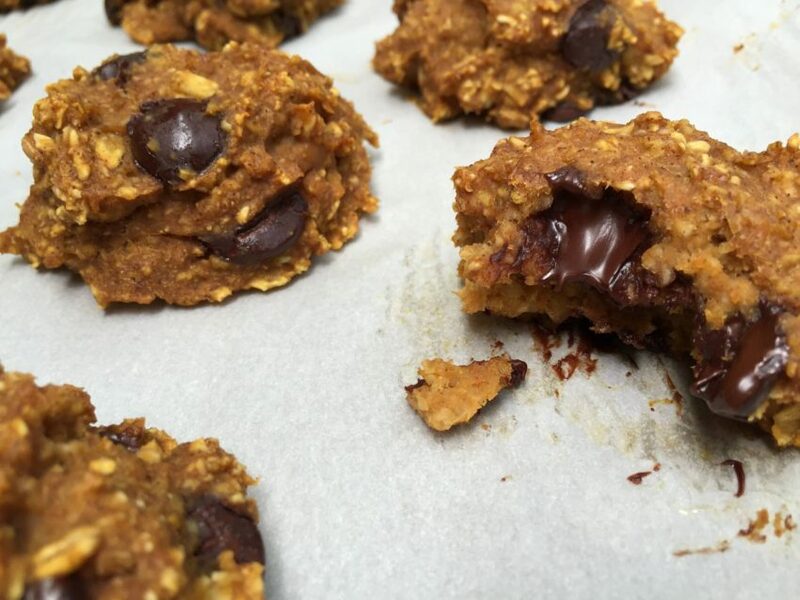 This one is easy to make and easy to eat all yourself! It’s perfect for yogurt, a midday snack, or giving as a festive gift or holiday party favor. One of my favorite creations to make are bowls that are as nutritious as they are delicious. This one is simple but that helps make it so easy. It’s also a great for fueling your busy days during the holiday season. Can’t say enough about how good these ones are and about how good they are for you! 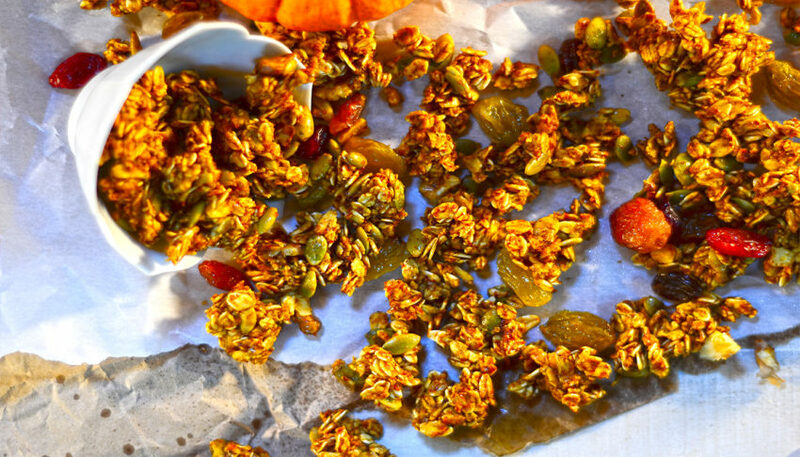 They’re a great power packed breakfast and naturally a sweet treat everyone is going to love. These guys are tiny and yummy! Perfect for breakfast with your coffee or an afternoon snack with a cup of tea. They’re gluten free, made with creamy greek yogurt, and hard to keep your hands off of. Hopefully you like these recipes as much as I do! They’ll quickly become fall favorites the family asks for every year. Have a great holiday filled with family, food, and love!